When you are looking for Luxury Caravans for sale in North Wales it’s well worth visiting caravan sites near Abergele. This area has the best of both worlds in terms of beautiful, lush green countryside with spectacular scenery and it is within easy reach of the coast. Sirior Bach is one of the most exclusive country Caravan Parks in Wales where people come to relax in a perfect rural retreat. Holiday homes are purchased for the exclusive use of owners and their families, so you can be assured that there will be no noisy renter parties. 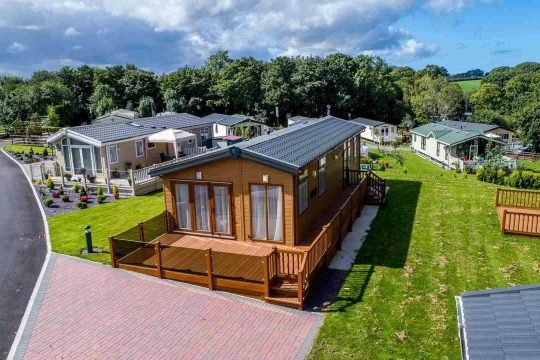 Below are four of our favourite, most luxurious used and new caravans for sale that are either on Sirior Bach or situated on other caravan sites near Abergele. 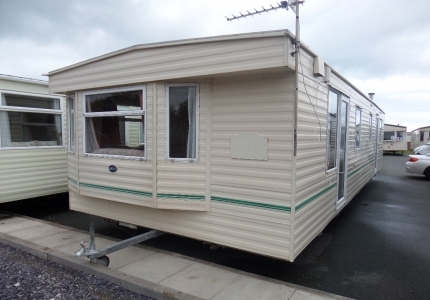 This is a hardly used 2015 model, a spacious pre-owned caravan that is outstandingly luxurious. With two bedrooms you can easily sleep 6 people in this beautiful holiday home. Centrally heated and double glazed you will be comfortable any time of the year. The interior is stylish with a fully fitted kitchen (including integral fridge/freezer). 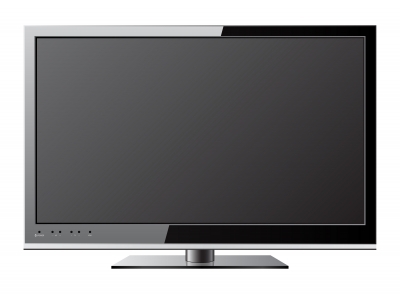 For more details and other extras included in the price click here. 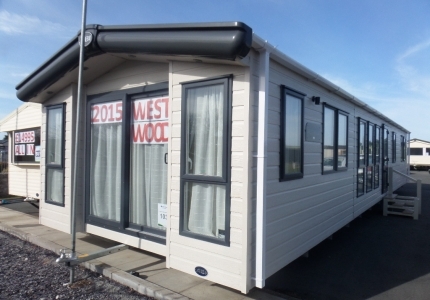 When people buy their first inexpensive static caravan, the ABI WESTWOOD 2015 model is what most will ultimately aspire to. It is, without a doubt, a top of the range holiday home that is spacious and includes an ensuite double shower bathroom as well as a family bathroom with bath. Comfortably sleeping 6 people, there are two bedrooms, a fully fitted kitchen and a large lounge with feature fireplace. Naturally, it has central heating and double glazing as well as many other features. Click here for more information. The Ambleside has been manufactured for the discerning holiday home owner. With rich, stylish fabrics and high-quality furnishings, the attention to detail is evident throughout. Everything about this caravan is geared to providing a perfect relaxing environment for the entire family. This is a brand new caravan – for specifications and more details click here. A stunning brand new holiday lodge that exudes the ultimate in high quality, luxurious accommodation, this must be seen. Fully furnished with a fully fitted kitchen including white goods all you have to do is pack a case and arrive. Included in the price is one year of free electricity, 12-month use, large garden and a huge front veranda among many other things. Click here to read more about what this spectacular lodge has to offer. Finance packages are available, subject to status, on all our caravans for sale near Abergele. Contact us today or call in for a coffee and chat about your specific requirements. Our advice is free and we are happy for you to take advantage of it.